Thank you for visiting River Bend Bookshop, I am delighted you are here! Opening this shop is a dream coming to life. 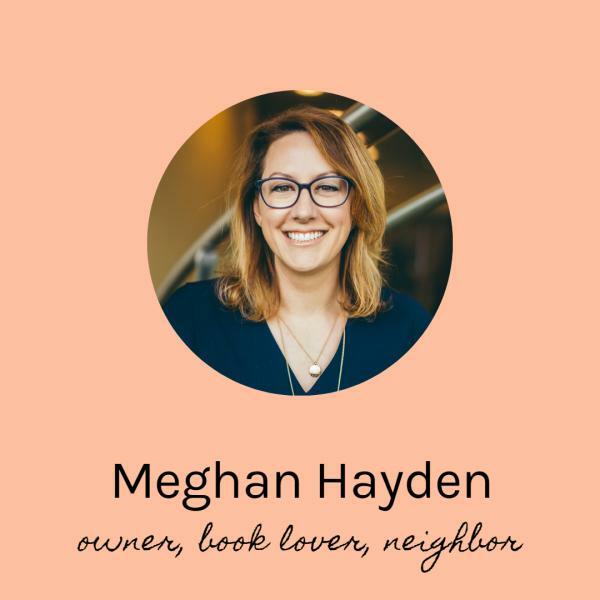 An independent, community-based shop filled with books, beautiful products from local artisans, and conversations with authors and neighbors is a convergence of all my favorite things. When you add my seven-year old son asking if he can help show other children where all the best kids’ books are, there you have it: my version of paradise. Now, more than ever, communities like ours need safe spaces to gather for discussion and reflection. Neighbors should feel welcome and be encouraged to ask questions, share feelings, and get to know one another. Bookshops are wonderful places where the act of pulling a book off the shelf can spark a conversation that leads to authentic and meaningful connections. Bookshops are magical places where children discover the characters that turn them into life-long readers and learners. These experiences cannot be downloaded. Local businesses are one of the things that bring charm to Glastonbury. Nearly a decade ago, my husband and I bought our home largely because it is walking distance to 2 Hopewell and Gardiner's Market in South Glastonbury Village. Now we also enjoy SoG, Flynn's and Sayulita; it has been wonderful to see our community grow. Where we spend shapes where we live. You can have a direct impact on the quality of life in Glastonbury by choosing to shop and eat local. We are so proud of our new storefront at 2217 Main Street. This store is yours, it was made for Glastonbury. The shelves were custom designed for our unique space (built in 1863), and I hand selected the nearly 6,000 titles we carry. We look forward to welcoming you in for author events, story times, and writers' workshops. Please stop by to say hello, let us know what you are reading, and support us by buying a book from your local, independent bookseller.